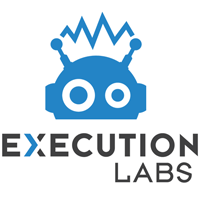 If you need help integrating Unreal or Unity in your production pipeline, if you need to develop a new tool to help your artists, or if you simply need additional software development capacity to push a project to the finish line, give us a call! A deeper collaboration between Unity and Autodesk has been announced in November. Part of this, we are developing a Shotgun integration template for Unity, which should be coming in early 2019. 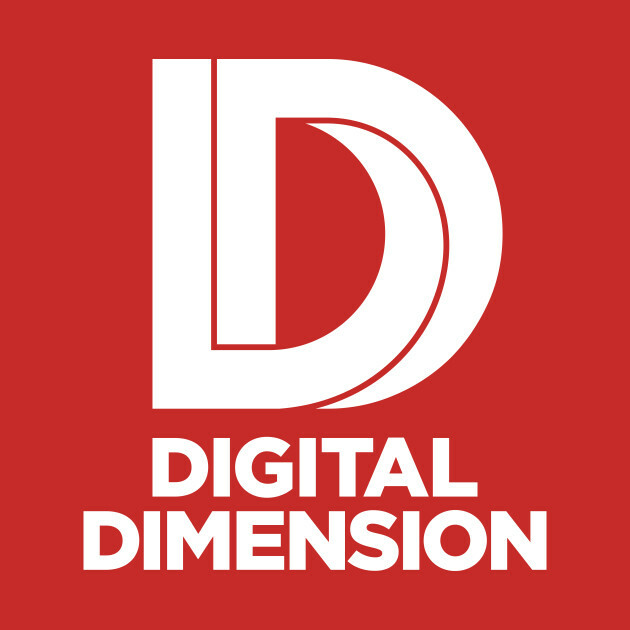 With the adoption of an Unreal real-time production pipeline, Digital Dimension managed to lower its cost, up its quality and produce one Zafari episode per week. This FBX live-link functionality allows an artist to export his game assets out of Unity to FBX, modify it using an application supportive of FBX and bring them back again in Unity. 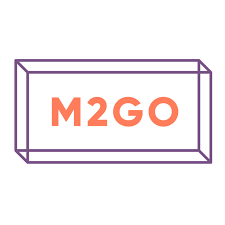 Imaginary Spaces developed a 3d closing tool and an engaging web questionnaire for Meuble2go. Using a touch interface, Meuble2go sales staff sketch the customer’s space in the appropriate colours and show the furniture.